Karnataka is the most popular tourist destination among the travelers across India as well as other countries. The deccan plateau in the southern part of the country has many interesting things to include in your itinerary during the trip to India. Magnificent monuments, architecturally wonderful palace and forts, wonderfully constructed centuries old temples as the spiritual centers, gorgeous wildlife sanctuaries are the prominent interests to the travelers who visits Karnataka. 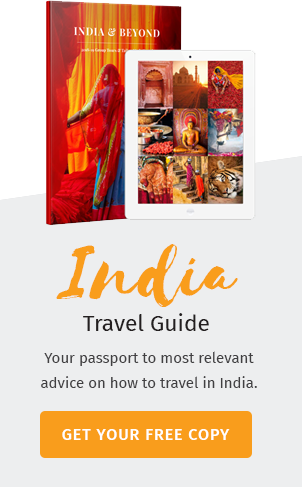 India, on the whole, it has a rich heritage and culture with its very long history of different civilizations, cultural differences and varied life styles. 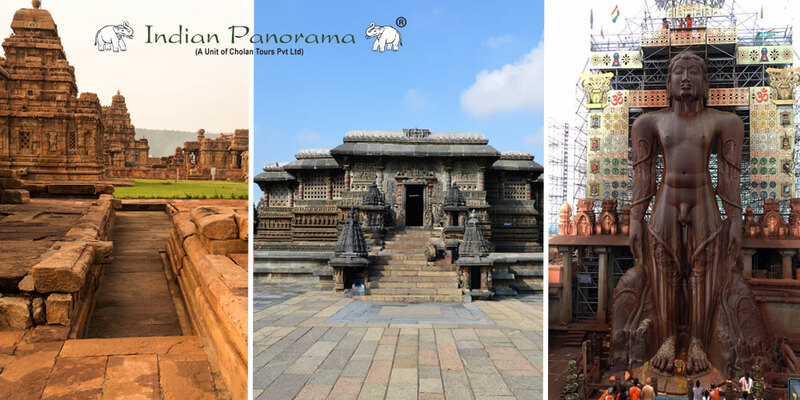 Karnataka is most popular for the historic monuments built during the ancient centuries which still retain the glory of the medieval period of the various dynasties that ruled the Deccan Plateau. 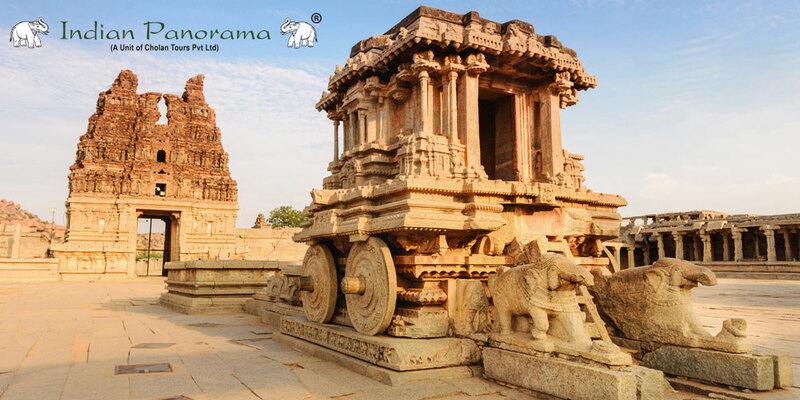 Going on a tour to visit the historically significant destinations in Karnataka will be truly an insight into the culturally rich legacy and heritage of the ancient kingdoms and their impeccable accomplishments attracts the people. Hassan is one such promising destination you can keep at the top of your list. The region in the southern part of the Karnataka state has got a rich legacy since very ancient times. It has been part of the Mauryan empire and successively it was under the reign of various dynasties like Chalukyas, Rashtrakudas and Ganga. Jainism strengthened its foundation during the Mauryan dynasty and the flavor is still retained in the form of wonderful monuments and temples for Jainism. Hassan district houses the most prominent treasures attracting travelers from across the globe. Shravanabelagola, the religious center popular for the magnificent monolithic statue of Bahubali, Halebeid, the destination where you will get amazed by the temples with wonderful architecture, Belur, which houses the ancient temples and monastery are the ones which you should never miss during your trip to Karnataka. 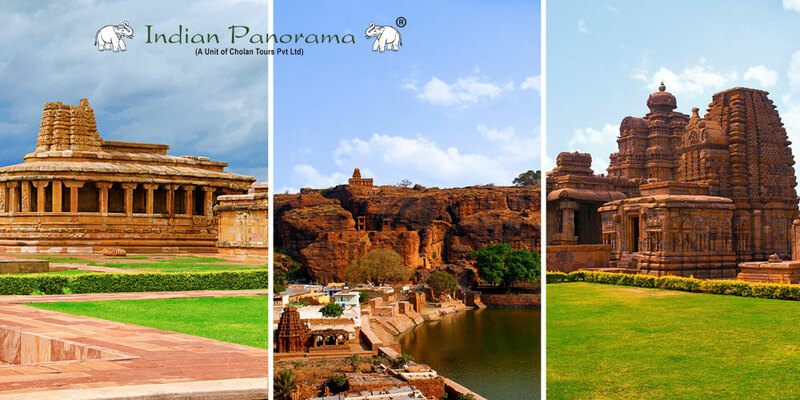 Aihole and Pattadakal are the other two prominent destinations of Karnataka, where you are surprised to see the ancient monuments amazing you with the beauty and ethnicity of the engineering marvels. Badami, the capital of the erstwhile Chalukya dynasty still stands a testimony to the craftsmanship of the artisans well portrayed in the cave temples and monuments. Yet another astounding center of excellent architecture is in the ruined city of Hampi in Karnataka. The city was the power center in the Krishnadevaraya period, and it was the second richest in the world next to Vatican. The monuments of the city, though ruined partially still amazes the travelers from all corners of the globe with their architectural splendor and the innate structures that highlights the Karnataka more beautiful. The coastal line of Karanataka offers you an astounding opportunity to experience and enjoy. To name a few, the Malpe beach and the Gokarna beach are the most wonderful beach locations in Karnataka. The tranquil, less populated shores with the golden sands around offers you the limitless possibilities of being at an ecstatic state. Sit relaxed and enjoy the sea breeze soothing your nerves embracing your soul, the moments to be tucked in the corner of your heart forever. The other popular tourist locations are the jog falls which is one of the most beautiful waterfalls in India and one of the top destinations of Karnataka Tourism and the Murudeshwar temple which is famous for the world’s second tallest Shiva statue (123 ft) & tallest temple tower (249 ft) that attracts the tourists around the year. When we discuss about the natural beauty of karnataka, Coorg is a paradise for honeymooners’ & sightseers and Chikmagalur, which is famous for the coffee are the most popular tourist destinations in Karnataka. 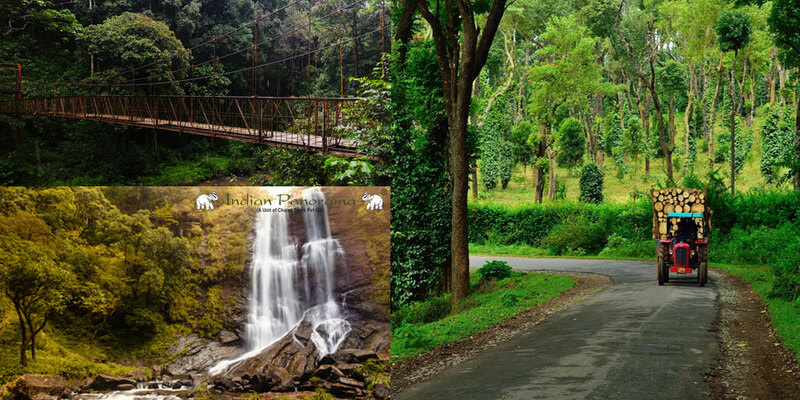 If you want to revitalize your mind, body and soul , Agumbe, Shimoga are yet another choices to cherish. The Deccan Plateau is renowned among the global travelers who are keen to explore the nature at its best. 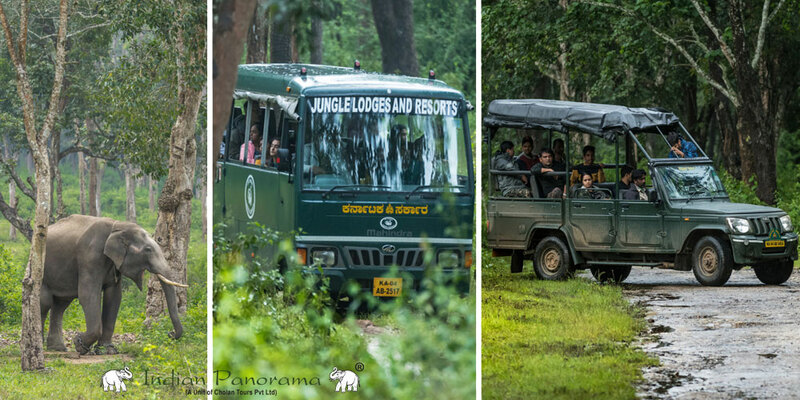 An early morning safari in a canter can even take you near the wild cat at a distance of 10 or 20 feet which will be a spine chilling experience in the wildlife tour. Meet the habitats of jungle in their place, an adventure and an exuberant trial. Are you ready for Karnataka tour? 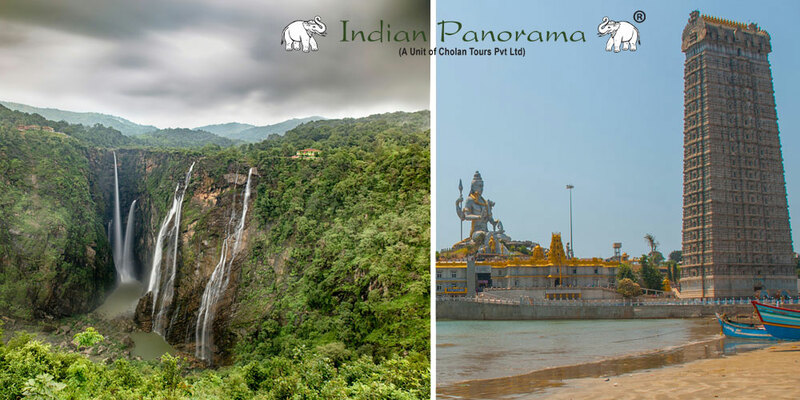 Plan a tour to Karnataka with Indian Panorama, where the tour planners craft your itineraries covering all the promising destinations depending on your time limits. Come and explore Karnataka , the Deccan Plateau which has left its strong foot prints in the Indian History with its massive monuments, ancient temples, beautiful beaches and little explored sanctuaries ! !